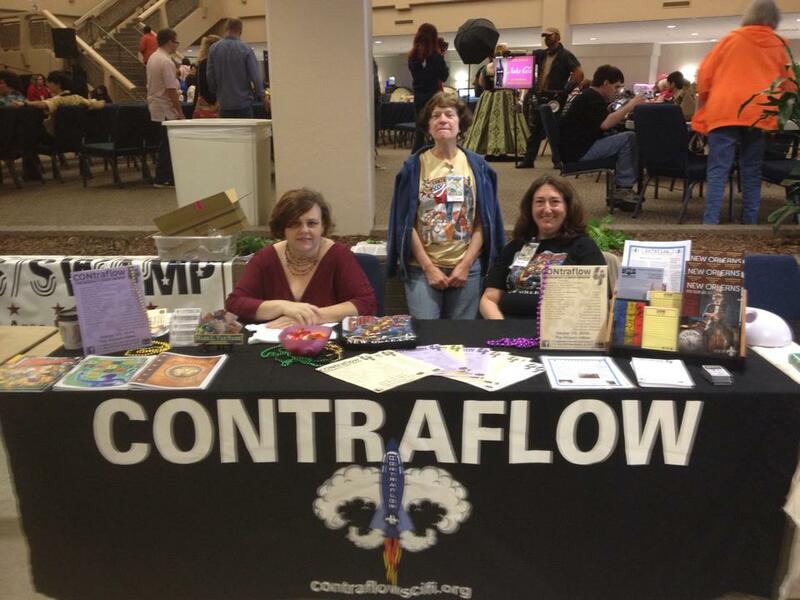 CONtraflow is a fan convention held in the Greater New Orleans area. 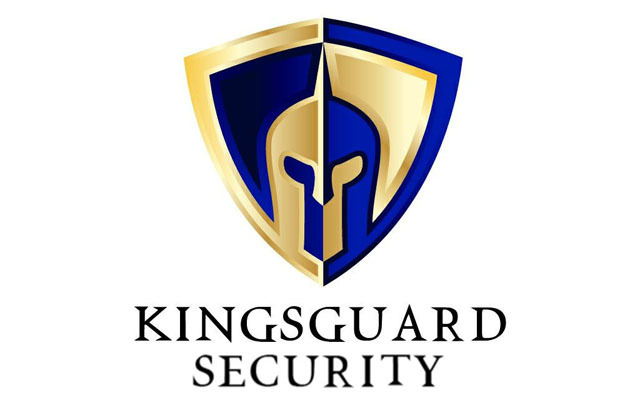 It focuses on science fiction, fantasy, comics, and related literary genres in any form, including but not limited to writing, visual arts, dramatic arts, and interactive fiction. Please stay tuned for more detailed info on panels and special events as we get closer to the big weekend!